Jessica G. Rigby uses lenses from organizational sociology to understand the role of school and district leaders in the implementation of policy, classroom instruction, and improving teacher practice towards increasing equitable outcomes for historically marginalized communities. She has worked in schools as a teacher (middle and high school English and history), leader, and researcher. Jessica's work has been published in the American Journal of Education, Educational Administration Quarterly, Journal of Educational Administration, The Handbook of Urban Educational Leadership, and she has authored reports for a number of organizations including Policy Analysis for California Education (PACE), Leadership Connection for Justice in Education, the San Francisco School Alliance, and several school districts. Before joining the College of Education at the University of Washington, Jessica was a postdoctoral fellow for the Middle-school Mathematics and the Institutional Setting of Teaching (MIST) project at Peabody College, Vanderbilt University. There, she led two research projects: school leadership and informal social network analysis. Jessica's current work examines the organizational structures and learning needs that support school and district leaders' work for school improvement, specifically in mathematics. Her current project is Systems Leadership for Math Improvement, a Design Based Implementation Research (DBIR) project in collaboration with two local school districts and a team of other researchers and students at the UW to improve elementary mathematics instruction through redesigning systems, tools, and leadership development at the district-level. She recently co-edited a special issue in AJE about issues of structure and agency in education. When she's not sitting in front of her computer, you might catch her running around Green Lake or hiking in the mountains with her extremely cute puppy. 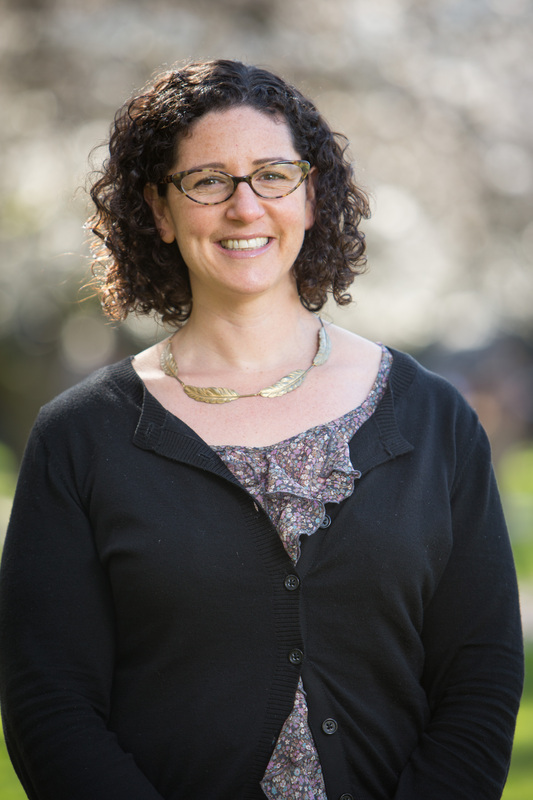 Jessica holds a BA in History with High Honors from Oberlin College, a Master's degree in Education Policy from Stanford University, and PhD in Policy, Organizations, Measurement, and Evaluation from the University of California, Berkeley. Rigby, J. G., Larbi-Cherif, A., Rosenquist, B. A., Sharpe, C. J., Cobb, P., & Smith, T. (2017). Administrator Observation and Feedback: Does it lead towards improvement in inquiry-oriented math instruction? Educational Administration Quarterly, 0013161X16687006. doi:10.1177/0013161X16687006 Online First. Woulfin, S. & Rigby, J. G. (in press). Coaching for Coherence: How instructional coaches lead change in the evaluation era. Educational Researcher. Rigby, J. G. & Tredway, L. (2015). Actions Matter: How School Leaders Enact Equity Principles. In M. Khalifa, C. Grant & N. W. Arnold (Eds. ), The Handbook of Urban Educational Leadership Lanham, MD: Rowman & Littlefield. Link for the Equity Framework. Rigby, J. (2015). Principals' Sensemaking and Enactment of Teacher Evaluation. Journal of Educational Administration, 53(3), 374-392.